Corporate Innovation School brings you bite-sized actionable insights each and every day to help you and your organisation move from delivery to discovery in order to survive and thrive in what is an era of rapid change. Your hosts, Steve Glaveski and Shay Namdarian, will unpack the mindset, methods and tools you’ll need to drive culture change, ideate, test ideas, move quickly and explore new business models. 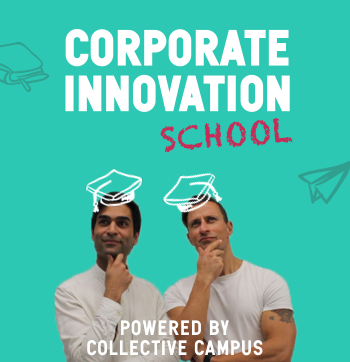 Corporate Innovation School is brought to you by Collective Campus, a global innovation hub, school and consultancy that works with both large organisations and startups on their innovation and growth initiatives. Class is now in session! 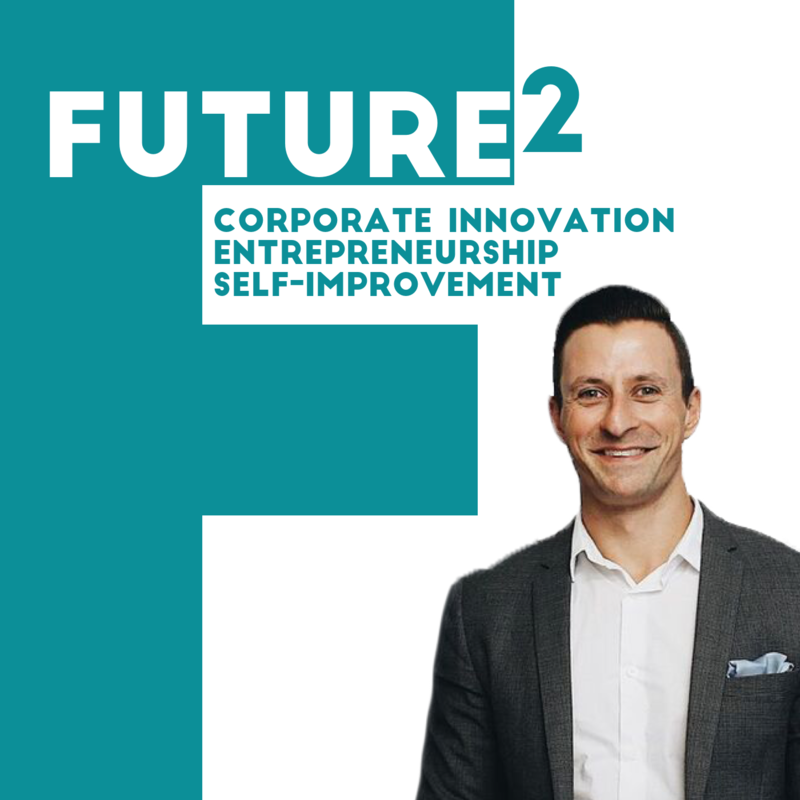 Brought to you by Collective Campus, Future² is a podcast all about helping people create more impact in the world and live more rewarding lives through sharing insights, case studies and the latest trends and news on the topics of corporate innovation, entrepreneurship and self improvement. Future Squared is hosted by Steve Glaveski, CEO and Co-Founder of Collective Campus, an innovation hub, school and consultancy based in Melbourne, Australia, that has been home to the likes of Uber and Zomatoand has worked with large organisations such as King & Wood Mallesons, Sportsbet, Mills Oakley, Telstra, National Australia Bank. The organisation helps companies adopt the mindset, methods and tools to successfully explore new business models and disruptive innovation. Every week Steve interviews a thought leader, author or entrepreneur to help you get the most out of every day and achieve your business and life goals. Previous guests include thought leaders such as Steve Blank, Neil Patel, Rand Fishkin, Ryan Blair, Whitney Johnson, Jenny Blake, Karen Dillon, Ted Rubin, Ben Yoskovitz and innovation managers from a number of organisations.